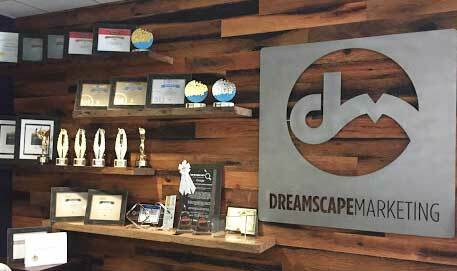 Dreamscape Marketing develops and refines senior living websites that utilize the most up-to-date marketing technologies and platforms. The WordPress platform is our tool of choice for senior living website design and management. WordPress is the leading Content Management System (CMS) on the web and offers the best suite of tools for site administration. Dreamscape Marketing also uses a WordPress plugin called Visual Composer. 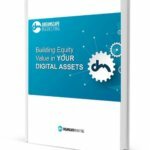 VC allows for easy, responsive site-wide changes. 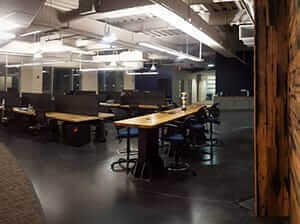 It also enables us to make those changes with fast and precise editing, which minimizes production costs. 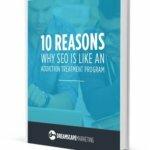 This helps us offer senior living websites that would otherwise cost much more money. We refer to our websites as “responsive” because they adjust their layout depending on the device and browser the viewer is using. Screen sizes are dynamically changed to fit the device, and mobile or tablet users will see touchscreen menus. Responsive websites are critical in today’s market because fully 55% of all traffic comes from a cell phone or tablet. Dreamscape Marketing develops senior living websites with your clients in mind. We have extensive experience working with different types of healthcare facilities. We know the industry trends and completely understand the challenges your industry faces. 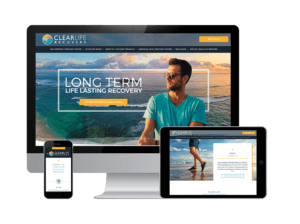 With hundreds of satisfied web design customers, we’ve proven that we know exactly how to design a website that outperforms others in the industry. We’ll provide assisted living website design with the user experience in mind. Seniors and their adult children will be able to find the information they’re looking for. Your content will be designed to motivate potential residents to pick up the phone and call your facility. What do your apartments look like? What kind of meals will be offered? Are there shopping destinations nearby? What kind of amenities do you have? Will there be parking for my car? Will I be able to maintain my independence? Just as they would if they were picking a resort for their vacation, your potential residents want to know what your senior living facility offers. Our assisted living website design strives to quell fear, show comfortable environments, and demonstrate respect for residents and their families. Your senior living website design is like a first impression to potential residents and their families. Make it a good one. 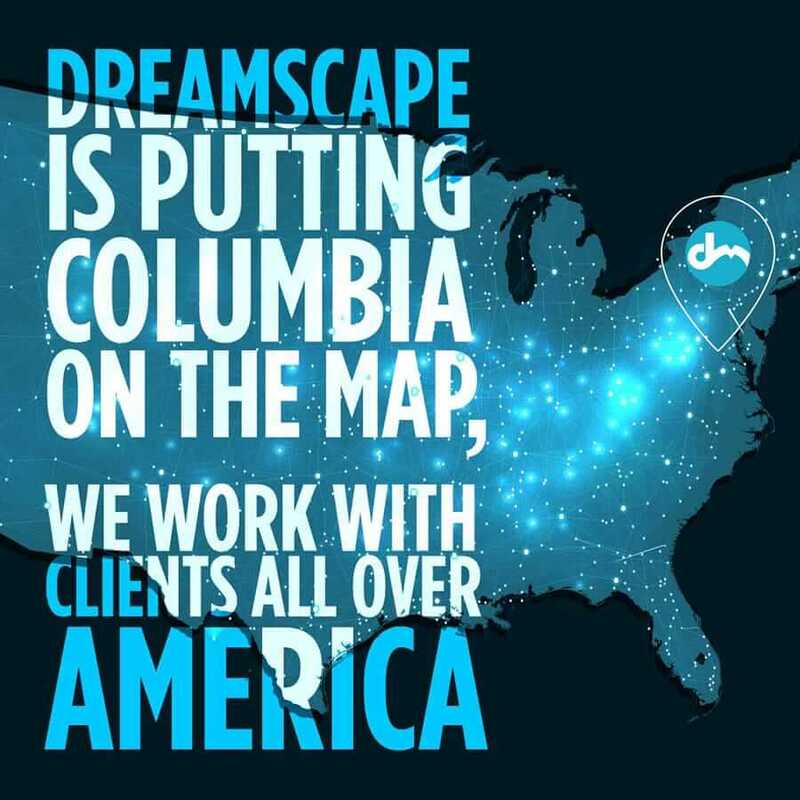 If you’d like a consultation, then reach out to Dreamscape Marketing today at 888.307.7304.